“This is the most shocking and astounding phrase in the entire Torah!” These were the words uttered, in Hebrew, by the aging and ailing rabbi who was visiting Baltimore for medical treatment, where I lived long ago. The honored guest to our community was Rabbi Simcha Zissel Broida, dean of the Chevron Yeshiva in Jerusalem. He sat with three or four of us and engaged in conversation about the weekly Torah portion,Yitro (Exodus 18:1-20:23), which we will read in synagogue this Shabbat. 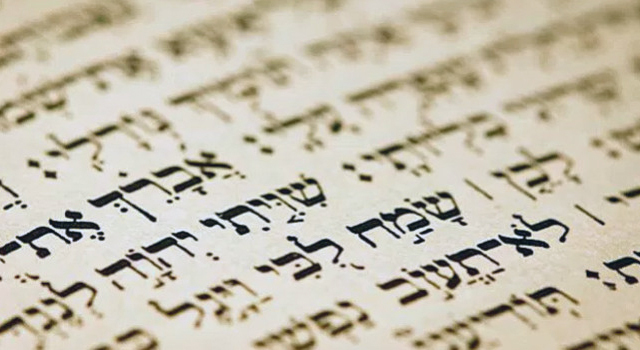 Rabbi Broida went on to offer a suggestion as to why Yitro is introduced to us again in this week’s Torah portion in terms of his old title, High Priest of Midian. After all, at this point in time he had renounced his idolatrous past, and indeed, according to rabbinic tradition, was about to convert to Judaism. Rabbi Broida told us that the lesson he was trying to teach us “is best conveyed in the words of Talmud in Tractate Gittin 43a: ‘No man truly achieves Torah knowledge without first experiencing error.’” When a person’s errors in life culminate in his finally making proper choices and correct decisions, then those errors are to be publicized and respected, because they are indicators of the degree to which that person was a seeker. As far as I can recall, Rabbi Broida did not share with us on that occasion the following gematria. 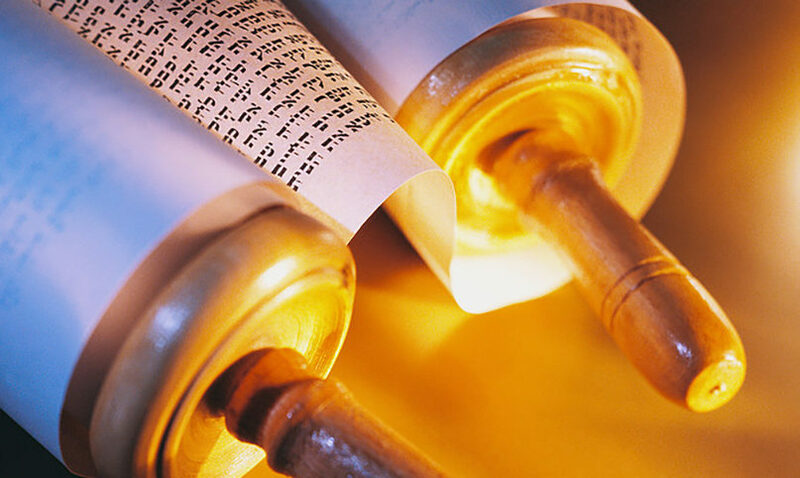 As you may know, every Hebrew word has a numeric equivalent, also known as a gematria, and often very diverse terms have identical numerical equivalents, suggesting otherwise unpredictable connections. The proper name “Yitro” has the numeric equivalent of 416. Two contradictory Hebrew terms have the exact same numeric equivalent. Those terms are “he was an idolatrous priest (komer haya lavodah zara)” and “The Torah (HaTorah)”, indicating that this one individual combined within himself two diametrically opposed tendencies. One of those tendencies, HaTorah, prevailed, but only because of the lessons learned from his experiences with idolatry. For those of you who are intrigued by gematria, I suggest you consult the commentary of Ba’al HaTurim to corroborate this one. Every year since I was privileged to first learn Rabbi Broida’s lesson, I look forward to the opening verse of the Torah portion which we will all have the opportunity to read this week. Not only must we learn from our mistakes, but it is only by virtue of making those mistakes that we ultimately learn. That is a powerful and practical lesson indeed.